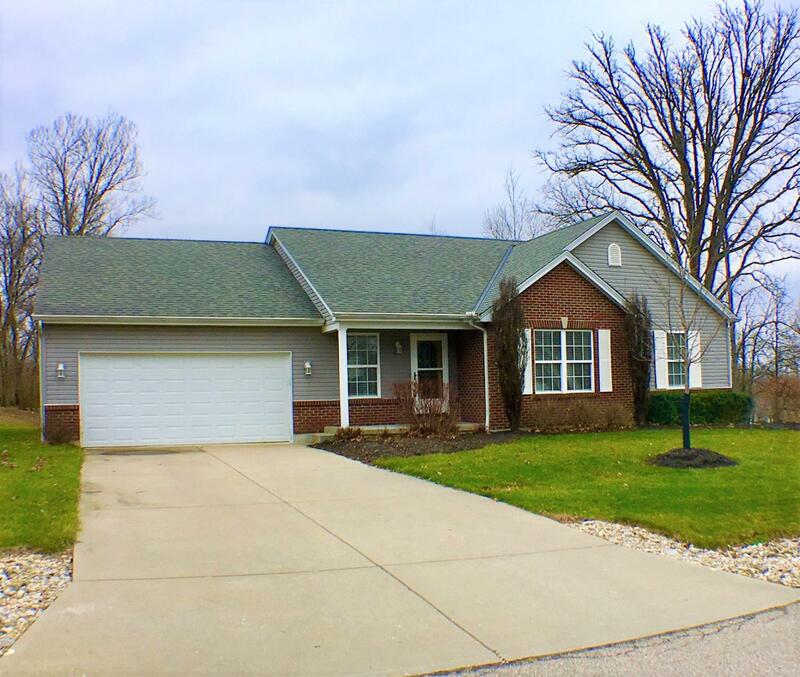 Stateline Rd to L on Lakeview Dr, R on Hollyhedge Ln to property on the L.
Well maintained ranch home located within walking distance from pool. Brick/Vinyl home on Corner lot w/flat driveway. Open Flr plan, vltd ceilings, fireplace & Walkout (unfinished) Lower lvl for creating additional living space! Huge welcoming foyer w/ceramic flrs, 1st flr Laundry & MBR w/full BA/garden tub & shower. Covered patio off kitchen.